The weather will be cloud in Baku on February 12. Drizzle is also expected. Mortheast wind will be replaced with southeast wind in the afternoon. 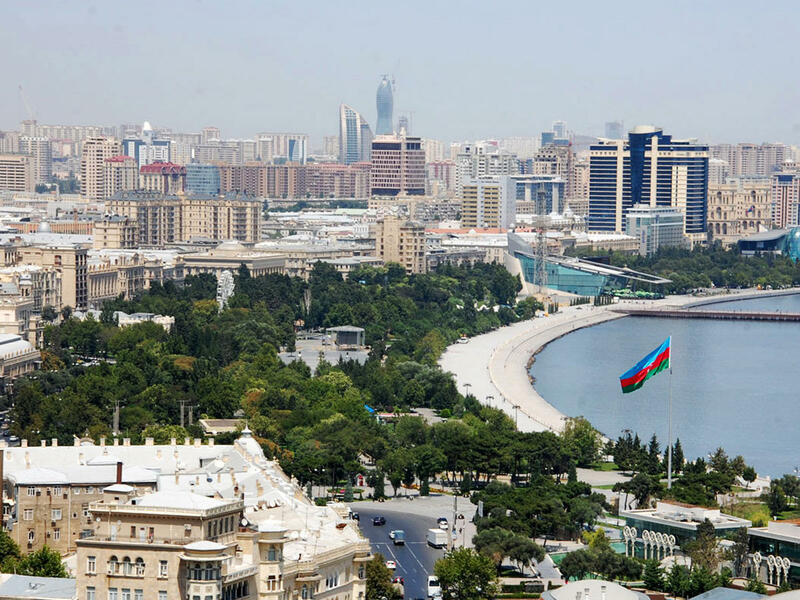 Temperature will be from +2°C to 5°C at night and from +5°C to +8°C in the daytime in Absheron and from +3°C to +5°C t night, and from +5°C to +7°C in the daytime in Baku, the Ecology and Natural Resources Ministry reported. Air pressure will be 768mm mercury column. Relative humidity will be 70-80%. The weather will be mainly rainless in country's regions. However, rain may fall in some places at night and in the morning. Mist is expected in some places. East wind will blow. Temperature will be from +2°C to +5°C at night, from +7°C to +12°C in the daytime, in mountains from 2 degrees of frost to +3°C at night, and from +3°C to +6°C in the daytime. The slight fluctuation of meteorological factors in Absheron peninsula and temperatures close to the climate norm are generally favorable for meteo-sensitive people. What will inflation rate be in Azerbaijan?